Average overall ratings - Based on 50 reviews. Tarragona is located on the Mediterranean coast, 60 miles southwest of Barcelona, in the region of Catalonia. The city is the smallest of the four province capitals of the region, yet it has the historical and cultural appeal of a larger city. 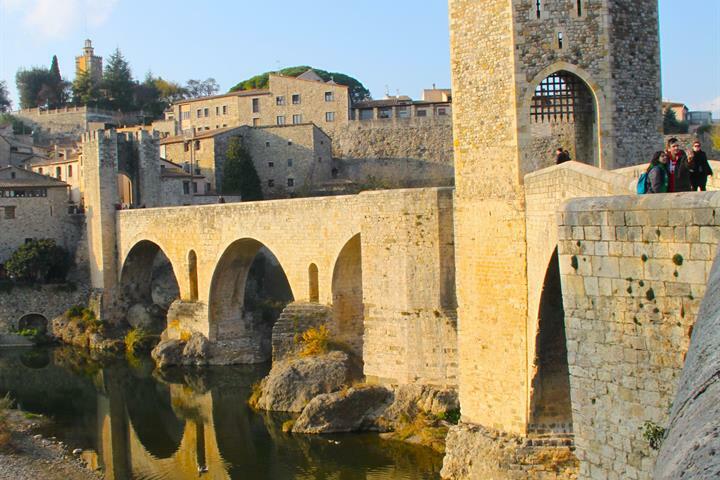 Located on the Costa Dorada (Golden Coast), Tarragona is a beautiful destination for those who want to explore Catalonian history and culture, combined with a fabulous beach destination. 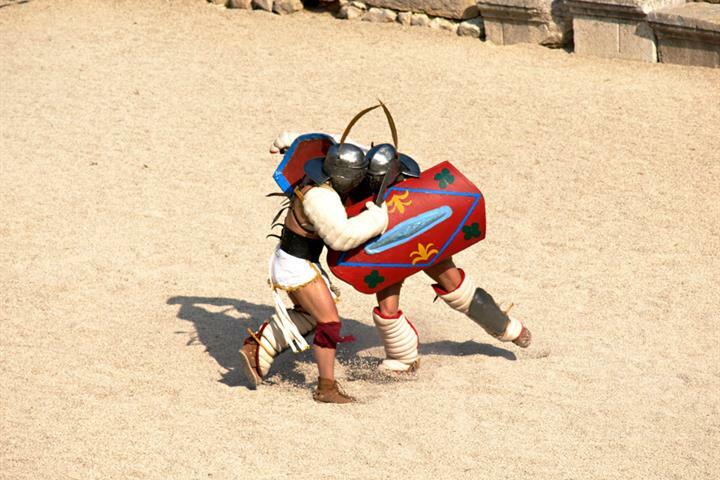 The first occupation of Tarragona is attributed to Gneus Scipio, who founded a Roman military camp here in 218 BC. It grew quickly and was named a colony of Rome in 45 BC by Julius Caesar. Tarragona is considered the most important Roman town in Spain. 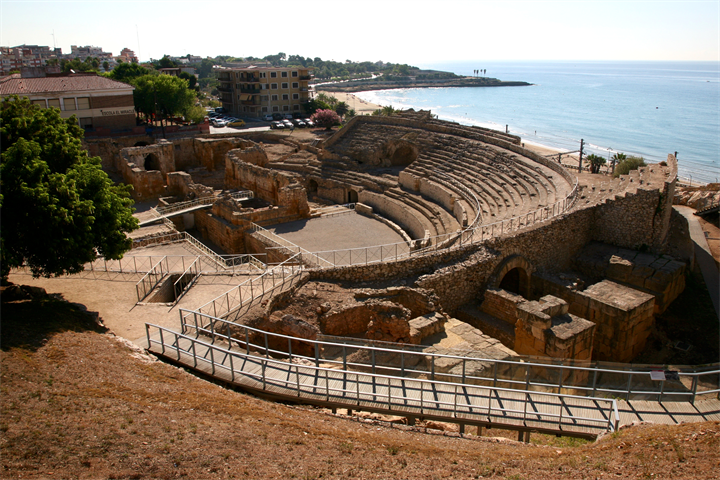 The Roman Amphitheatre is situated on the coast, just off the Rambla Nova. At Tarragona’s highest point sits the 12th century cathedral; located within cathedral is the Museu Diocesà, housing an interesting collection of Catalan art. The Archaeological Museum can be found at Plaça del Rei 5, overlooking the sea and the Necropolis Museum, just outside of the main town, displays one of the most important Christian burial sites in Spain, which was used between the 3rd and 5th centuries. During festival celebrations it is a Catalonian tradition and sport to build human pyramids. It’s the Castellers task to build Castells, the human amazing human towers. This tradition has been around for hundreds of years and towers of five story high have been achieved over the years. You can see them in action in Tarragona during the Sant Magi festival, which takes place during August. The beaches offer excellent facilities for water-sports and light pleasure craft can be hired. Inflatable fun such as banana boats add to the entertainment. Sea fishing is popular and boats with or without skipper can be hired. Tennis and paddle are available at numerous clubs and locations in and around Tarragona. Athletes can go to the track at Les Pistes Municipals de Camp Clar and train with the local club between 19:00 and 21:00 weekday evenings. A coastal town, Tarragona favours seafood in its local gastronomy; there some excellent bars and restaurants in the town and along the coast where you can enjoy the delicious catch of the day. Tapas are plentiful in the Rambla Nova area, as well as in the interesting Placa de la Font, where you will find an excellent selection of bars and restaurants; it’s also the place to head for an enjoyable evening stroll. Head down to the port for a further choice of bars and seafood restaurants, which is located next to the marina. Remember Spanish dinner time is around 10pm, so don’t expect a buzzy environment until at least 9pm. 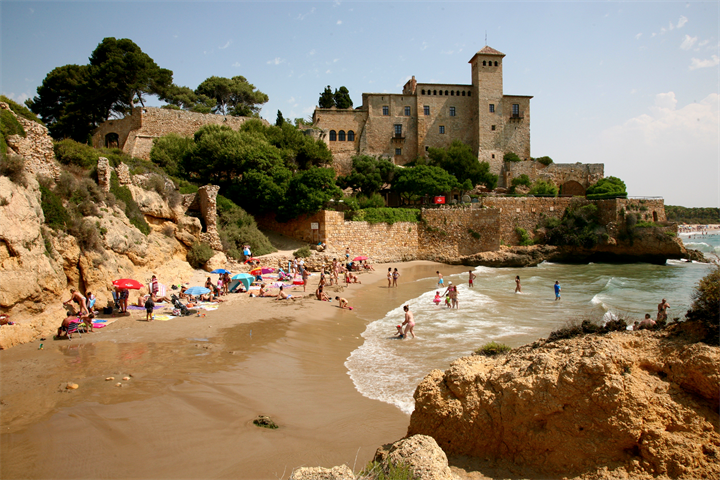 Tarragona is the main city on the Costa Dorada and there are plenty of beaches and coves nearby for you to choose from. If you want to enjoy a nudist environment then head to Playa El Torn beach. Train: Tarragona train station is in the Plaza Pedrera; there are eight trains a day to and from Madrid, and more to Barcelona, which is just up the coast, about an hour and a half journey. The station at Tarragona is close to the port and to the main street, the Rambla Nova. Plane: The international airport at Reus is just a few minutes drive from downtown Tarragona. Car: The A7 and A2 motorways bring in visitors from Valencia, Barcelona, Madrid and all other points in Spain. Close by nice small beach, the county around Tarragona is boring unfortunately, we did not find any nice small villages that you have everywhere in Tuscanny or southern France. Interesting town with plenty of Roman ruins to visit, lovely market, very pleasant. Perfect sand for castles, warm sea, refreshing waves. A very nice medium size city,somewhat overlooked by travel guides, with interesting cultural visits (Roman heritage and Old town), a pleasant atmosphere and good restaurants. Love the Costa Dorada. Beautiful sandy beaches, great for wading and swimming. 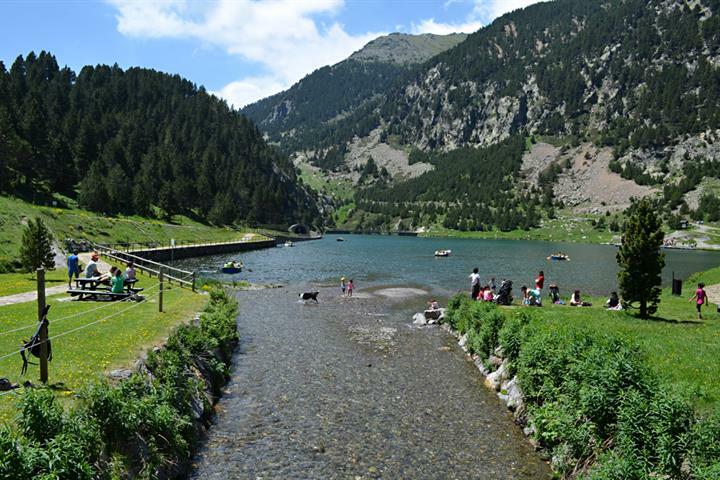 The area is much greeener than the costs to the south, and the water temperature warmer than the Costa Brava, a perfect mix. Very interesting, lots to see and do. It is not really Tarragona, it is La Mora, which is administratively part of the city of Tarragona, but still, I would consider it a separate lovely holiday town. Tarragona itself is just fantastic, a must go city! The coast is an ideal place for those who not only want to enjoy the beach relax but also visit interesting and historical places and feel the local culture. The town has plenty to offer. It has lively center and medieaval quarters full of fun restaurants and shops. During our two weeks stay there were couple of festivals, we went to a wonderful concert and many good meals. It was very easy to do grocery shopping and just everytning one need for a good vacation stay. People were very friendly. We stay at Savinosa Beach. It was very nice, clean and beautiful. Tarragona is a treasure, it is not a holiday destination as such, but an excellent place to visit, food was excellent, service was good, and the town is a mix of modern and ancient history with tons to do, with the added bonus of having plenty of beaches to have fun on. Clean well groomed every day and lot's of things to do near and on. Mention to be there during the San Magi fest. Castells to be seen. Near sandy beach. water temp between 23 to 25°C. Tarragona was a great choise for a week in Spain. There are plenty of things to see, great beaches, the Port Aventura amusement park, and the week we visited (first week in July) - the fireworks festival. 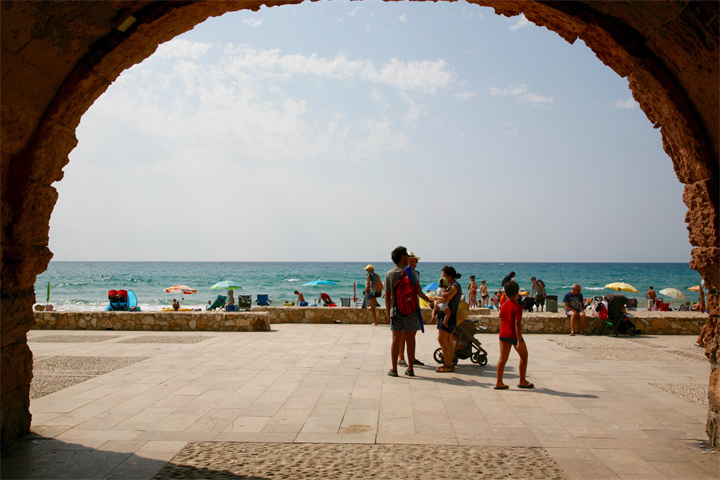 We stayed at Calla Romana just outside of Tarragona, with fantastic beaches. We had a rental car, and Tarragona is small enough that you easily find your way. There is plenty of reasonably priced public parking. We ate most meals in center of town, which is a bit touristy, but we could also find traditional tapas. A trip to the local fish market is also highly recommended. We stayed at Calla Romana which is by the Platja Llarga. The beach is fantastic, though there could have been a better selection of places to eat. The locals go to the beach restaurants for lunch during the weekends, so you need to book early. Fantastic city not destroyed by tourism. beautiful beach with fantastic cafe where you could bring their coffee to your beach bed . Clean nice comfortable town. A lot of beaches. We liked to ride on a catamaran on nearest beach. Very historic, lots to do and see. Playa Larga is a great beach for all, especially kids.